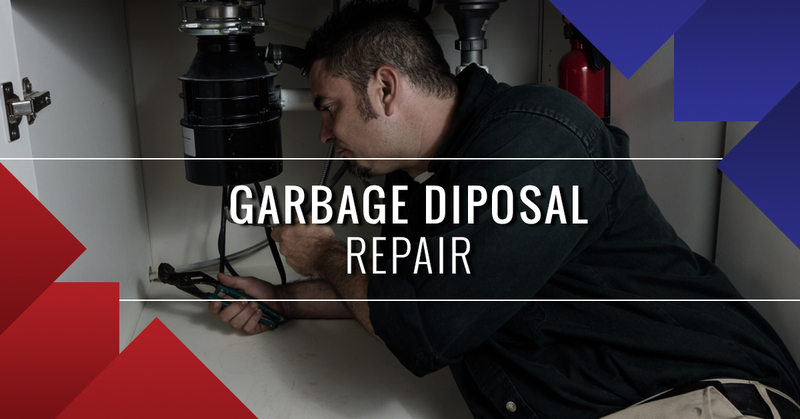 Faulty or broken garbage disposals can be frustrating, often leading to an inability to properly dispose of food or terrible smells coming from your sink. Since you most likely use your garbage disposal every day to dispose of small, unused food scraps, it’s important that it’s in working condition. No matter how well-made your disposal is, it’s not going to last forever, and like most things in your home, it will require regular maintenance in order to stay in top working condition. In addition to natural deterioration from regular use, disposals can also become damaged if you attempt to dispose of something you shouldn’t, or something gets stuck down the drain and causes damage the next time you turn it on. Although you shouldn’t feel bad about this, you shouldn’t continue on like nothing is wrong. If your disposal is making funny sounds or there are bad smells coming from it, you should call your local plumbing experts at High Tech Plumbing. We’ll inspect your disposal and determine the cause of the issue and use our experience and knowledge to fix it as quickly as possible. – It’s leaking: garbage disposals that leak water or waste can be a huge frustration. Leaks may occur around the rings that are installed around the sink flange. If you call a plumber, they will re-apply putty or tighten the rings, eliminating the leak. – It drains slowly: when you have a garbage disposal that drains slowly, it can lead to strong odors due to food particles that have built up in your sink. Although using drain chemicals is an option, we wouldn’t recommend it. This will most likely result in a damaged drain that will result in costly manual repairs. – It’s jammed: Sometimes garbage disposals make become outright jammed and not dispose of anything. In this case, you most certainly have silverware or another hard material stuck in your disposal. For these, and any other reason your disposal is not working, contact your local plumbing experts at High Tech Plumbing. We’re always prepared to help!